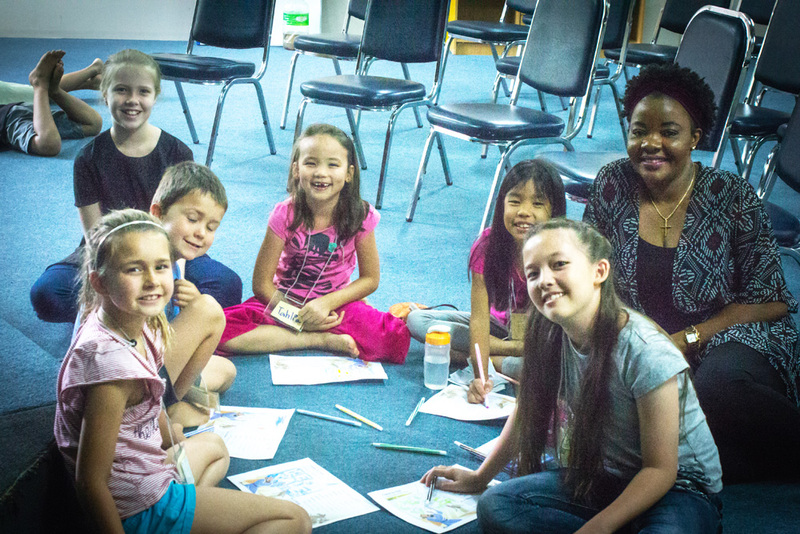 House of Praise programs for kids and students provide a fun, age-targeted environment where toddlers through high schoolers can learn about God and grow in faith. Learn more below or simply come on a Sunday and check us out for yourself! Our goal is to provide your young child with a safe and caring environment to play. Location Bright Sparks meet in the nursery room (ground floor at the back of the cafeteria. It is the room on the left hand side. Sign-in Toddlers stay with their parents until the end of worship. Toddlers must be signed in by their parents downstairs and signed out when they are picked up. Contact The Bright Sparks nursery is over seen by Fai Wood. 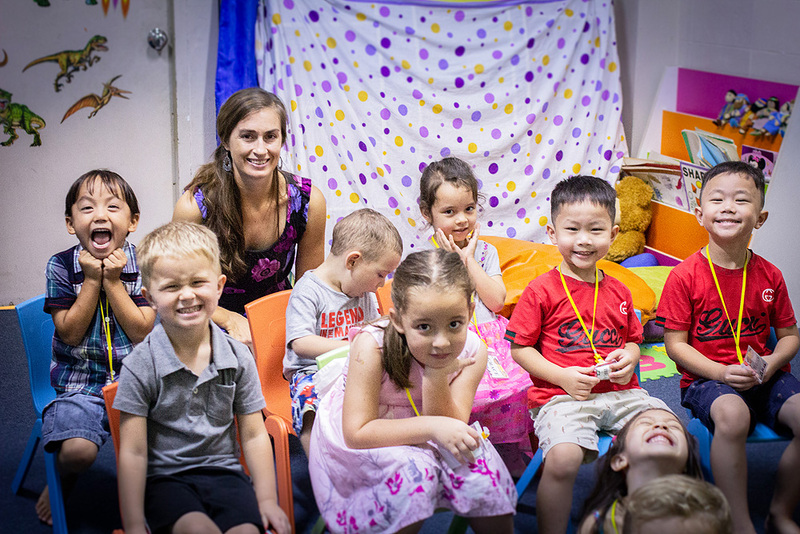 Our goal is to provide your child with a safe and fun place to come to learn about and experience God. e desire to partner together with parents to help your children grow spiritually. Live Wires uses the Life Way curriculum which teaches the Bible chronologically and uses crafts, games, videos and music to teach biblical principles in a fun way. Live Wires children stay with their parents in the main church service until the end of the worship and then are escorted to their classroom for their program. Location Classroom is on the ground floor at the back of the cafe’/fellowship room. Contact The Live Wires class is overseen by Ps. Rebecca Ya-kham. Our program and activities are designed to offer the children the greatest understandable encounter with God, His Word, and Bible principles relevant to their age group. We do this through games, crafts, drama, and at times, even science. We use Lifeway’s “Gospel Project” curriculum which is a 3 year chronological study of the Bible, with Jesus being the central character throughout. Location Transformers meet in the auditorium on the 2nd floor. At the conclusion of the worship and praise time, they will move to the Auditorium 2 for their program. The program will end at 10:30am. Contact The Transformers class is led by Sherry Konczak.